The SpaceX’s latest rocket landing images look like from a Sci-fi movie and these images are the proof that Science has become so advance in the field of Space technology that it has achieved the new heights and all credits goes to Elon Musk’s and his team for the success of SpaceX rocket Falcon 9 safe landing. 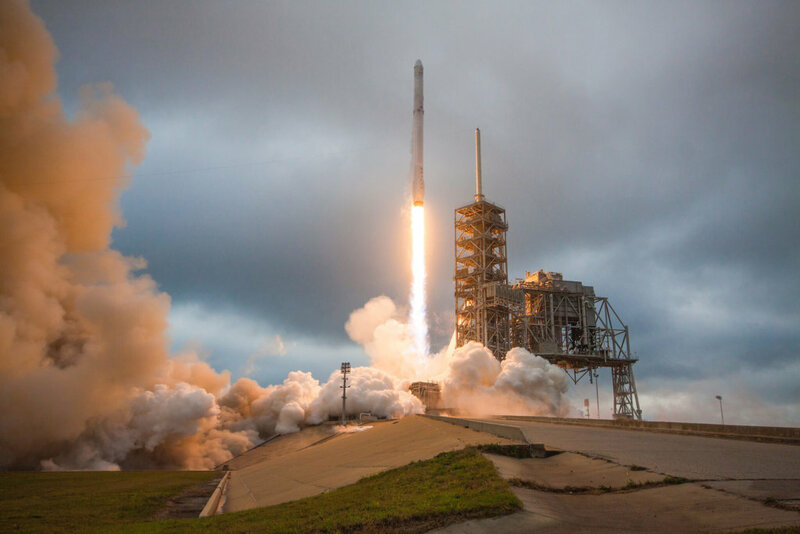 We’ll let us tell you that this is the third time a SpaceX rocket has successfully landed on solid land, while five other successful landings having been registered on sea-based platforms. Elon Musk, the main motto is to be the first man to send the bunch of people to Mars, as early as 2022.